Shipton-on-Cherwell is a very small village on the Oxford Canal near the River Cherwell. 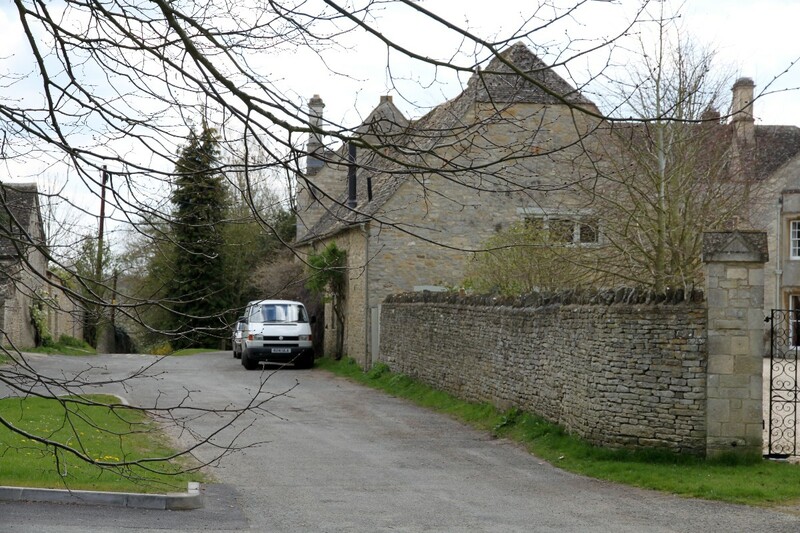 Now most of the houses in the village are rather plain 20th century properties but before these were built the village would have been tiny, comprising little more than the manor house and church. Shipton Manor House was built in the 16th or 17th century and in the 19th century was the home of the artist William Turner who is buried in the churchyard with his wife. 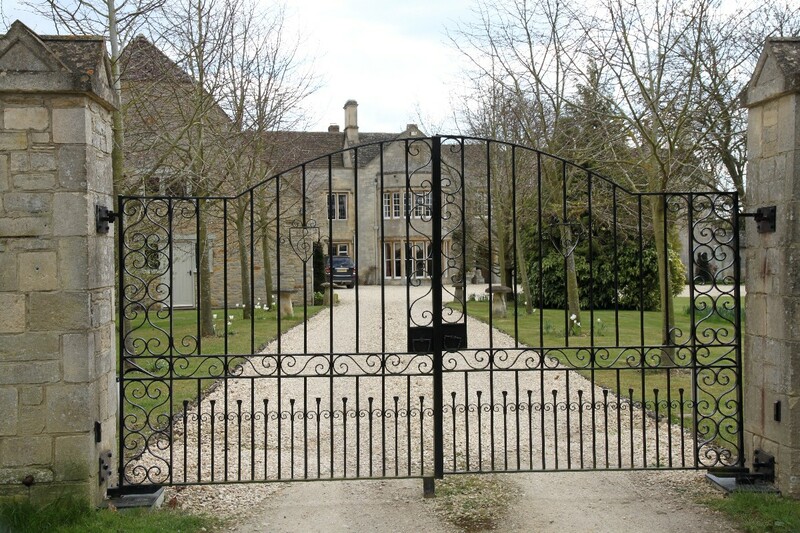 More recently the manor house was the home of Richard Branson and, until 1995, it was a recording studio for Virgin Records. It is now the country home of the Marquess of Headfort. 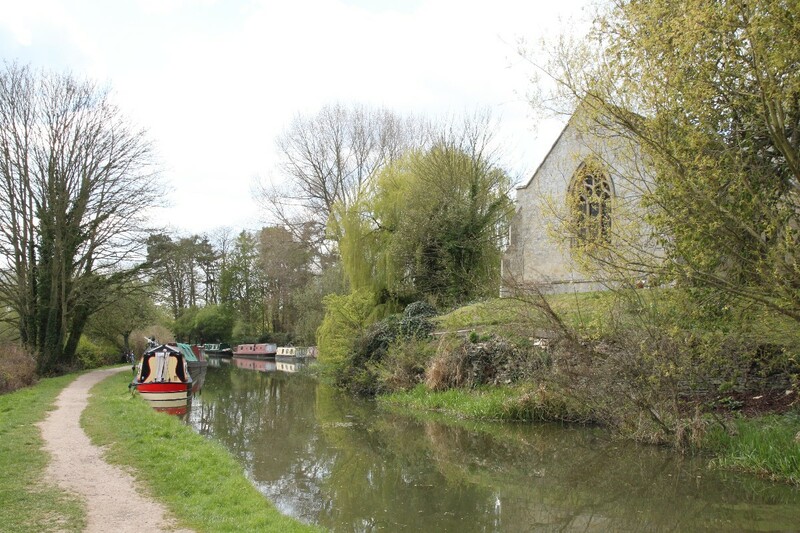 The parish church, right on the bank of the Oxford Canal, is the Church of the Holy Cross. The present church is a Georgian Gothic Revival building which was designed by the artist William Turner who lived at the manor house. A memorial chancel screen was installed in the church in 1896 with a brass plaque reading "Erected in memory of William Turner of Oxford, Water Colour Painter and architect of this church." 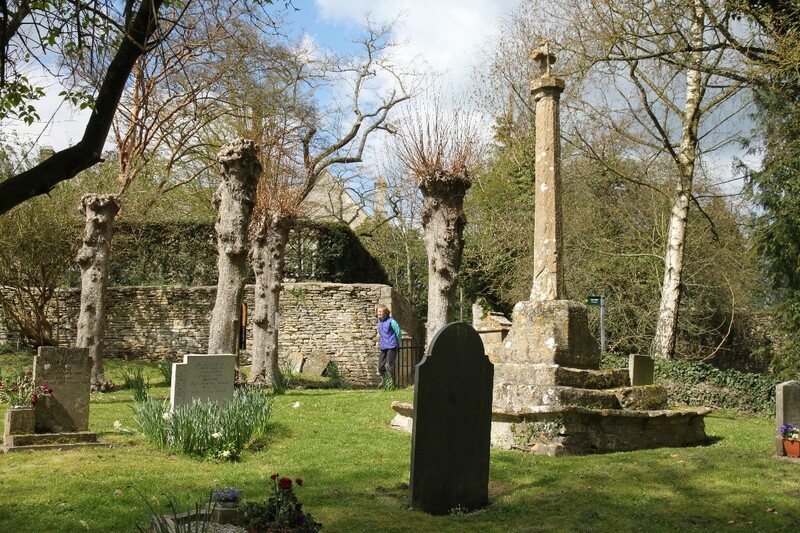 In the churchyard is a mediaeval preaching cross. Immediately to the north of the village is a disused quarry which was once the largest limestone quarry in the county. It is now a Site of Special Scientific Interest and is well known for its fossil reptiles, particularly crocodile fossils. In 1874 there was a train crash on the nearby railway line and there were 34 fatalities and over 100 people injured. It was one of the worst ever disasters on the Great Western Railway. The cause was established as a broken tyre on the carriage just behind the locomotive, but that failure was worsened by the poor braking system fitted to the train. 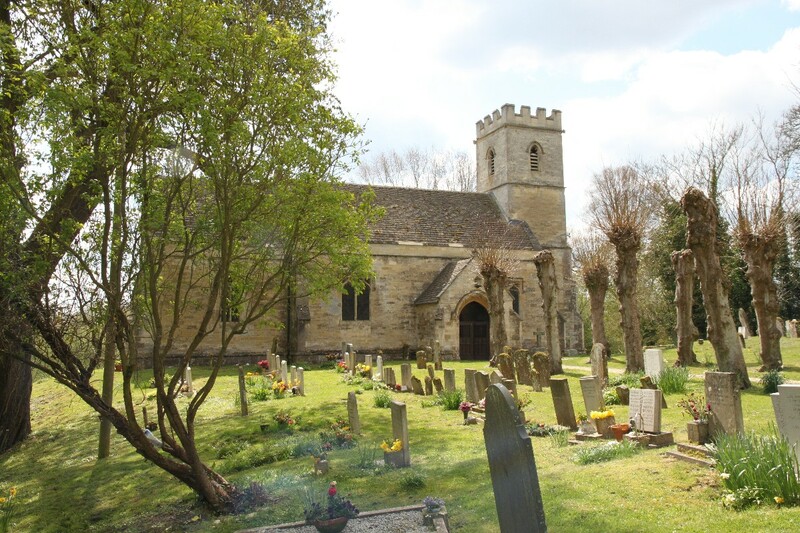 Shipton-on-Cherwell is just off the A4260 Oxford to Banbury road about 2 miles north of Kidlington.